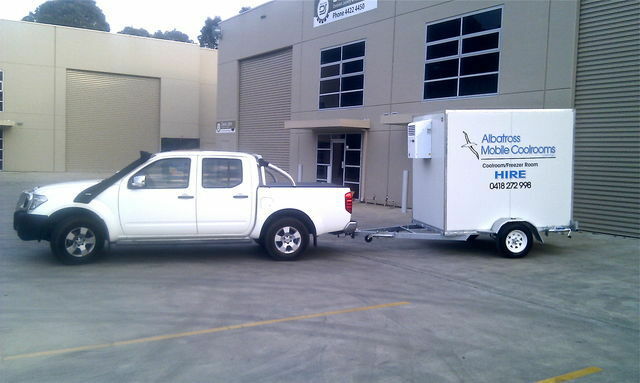 We provide mobile coolrooms to most areas below. 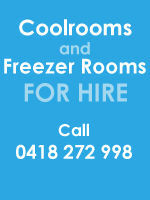 Our coolrooms and freezer rooms are professionally designed and maintained to ensure reliability and efficiency. 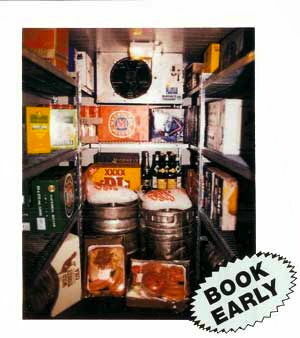 Our prices are great, so please call us today and make an enquiry. 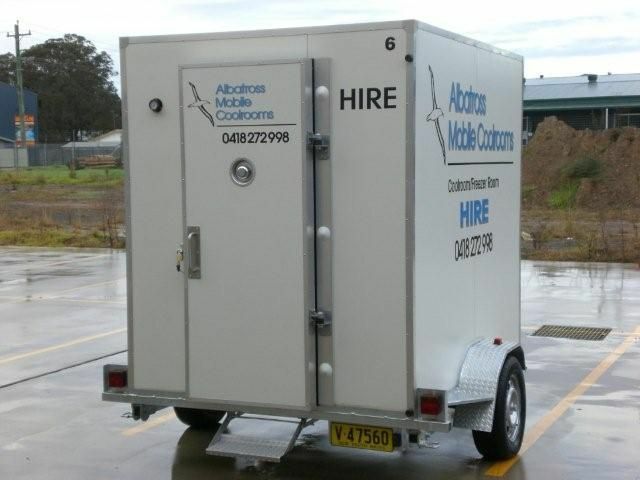 Whether you need it for 1 day or a weekend, our mobile coolrooms are available.